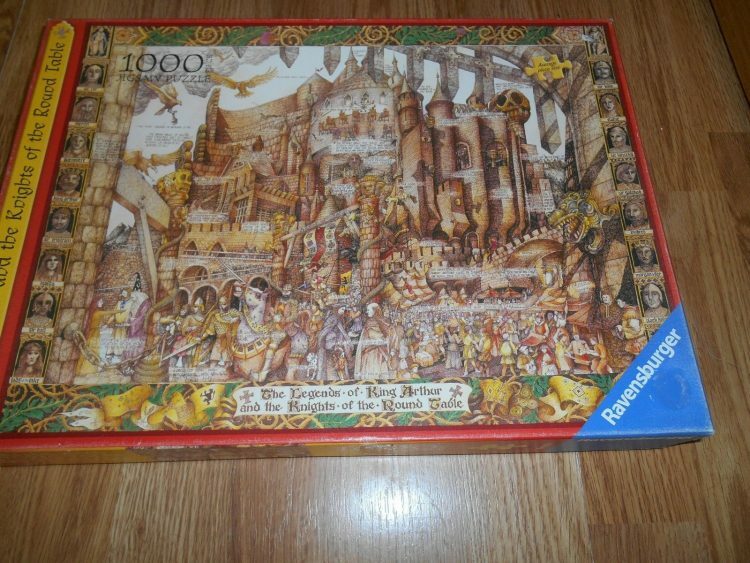 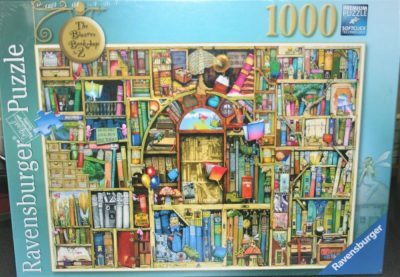 Ravensburger manufactured in 2005 this wonderful cartoon under Legends and Historic Tales. 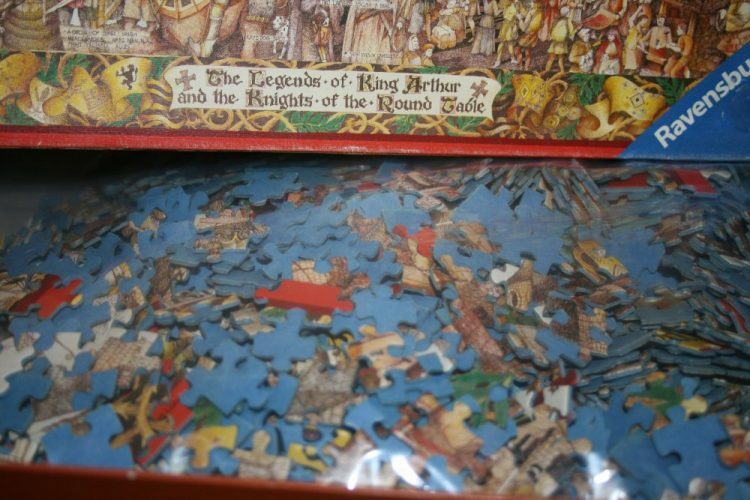 The title is King Arthur and the Knights of the Round Table, by Albert Lorenz. 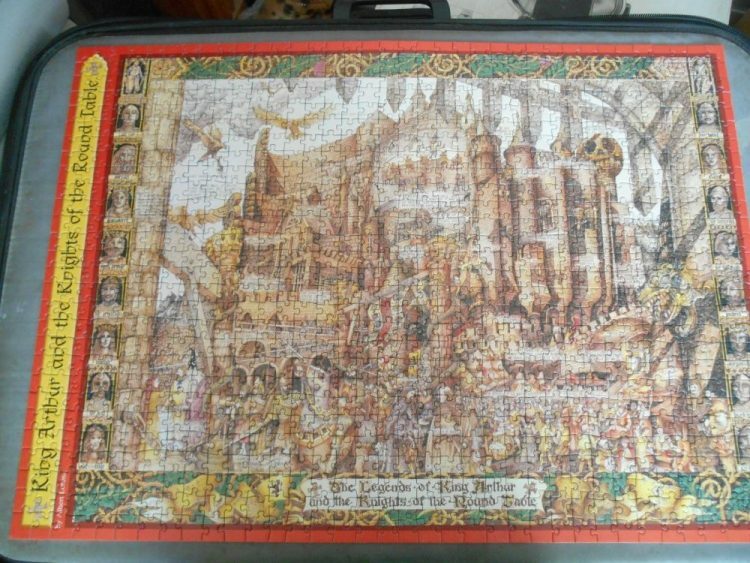 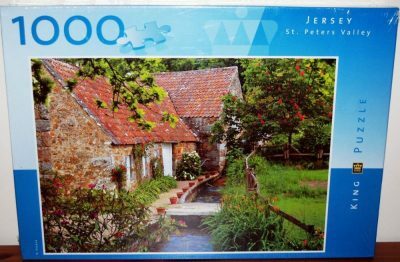 The puzzle is COMPLETE as you can see in the photographs. The box has age wear and tape to the bottom and sides. 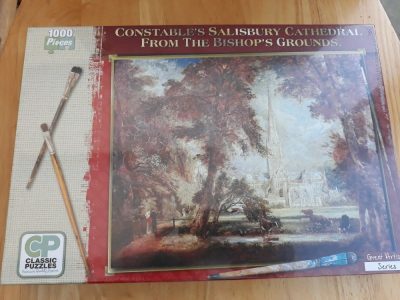 The pieces are in like new condition and have been placed in a new bag as you can see in the photographs. Box size: 37 x 27 x 5 cm.